You’ve possibly noticed how your engine runs better on a cool evening than it does on a hot day. That’s because the air in the intake charge is cooler and denser and introduces more oxygen into the engine for an efficient and more complete burn. 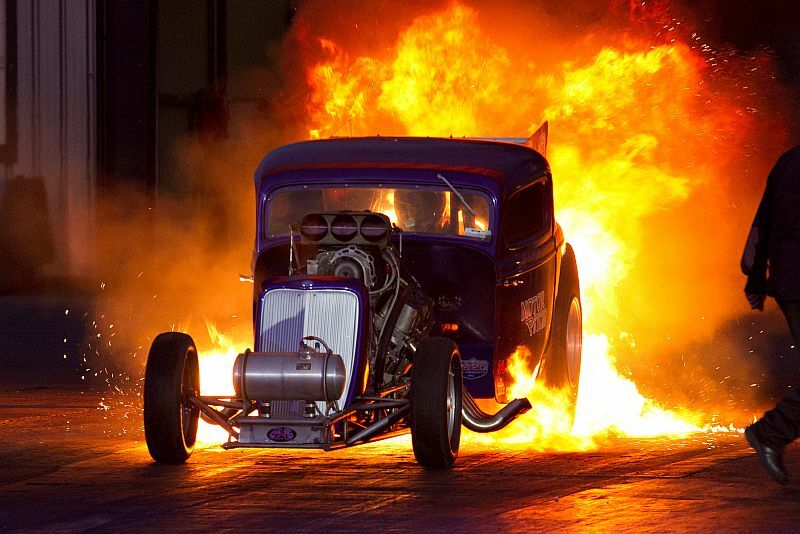 This in turn makes the performance livelier and increases horsepower. Traditionally tuners used a cold air intake to draw air from outside the warm engine bay… now DEI has come up with a new way to improve on this by using liquid carbon dioxide to physically cool the intake down as well. MEVSTER – NUMBER 25? DOES THE MAN NEVER SLEEP? That man Stuart Mills, boss of Mills Extreme Vehicles and recipient of the inaugural tkc mag/totalkitcar SPECIAL AWARD is proving to be very prolific with his new designs just like some of the industry’s past greats. 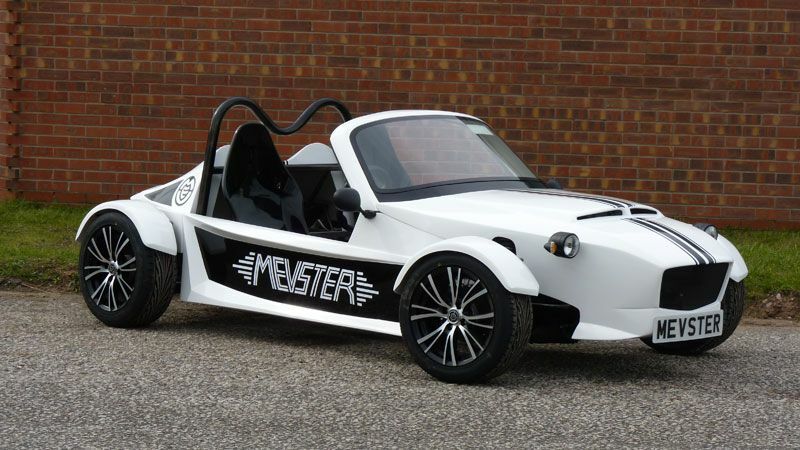 His newly announced model is the MEVSTER and is a completely new product sharing nothing with other MEV’s such as the Exocet apart from Mazda MX-5, which supplies pretty much everything you need outside of the kit to build a MEVSTER. 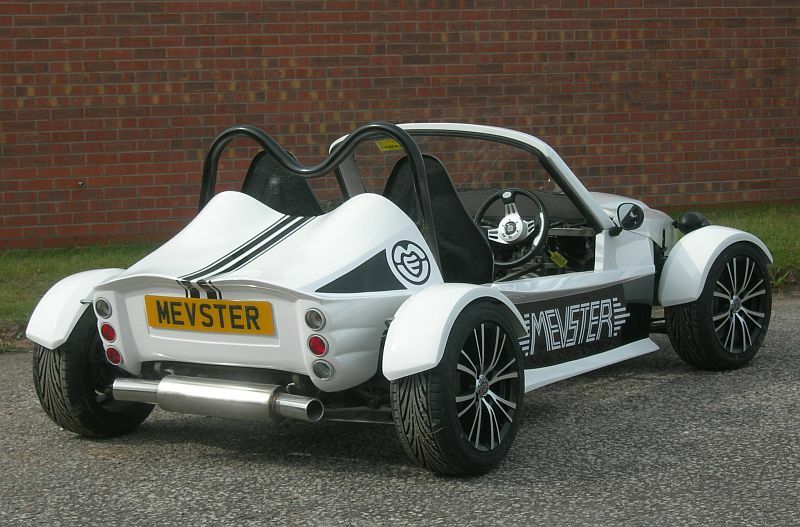 MEV’s USP of easy, quick and low-cost builds is upheld with the new model, then. Travelling around visiting kitcar manufacturers there’s certain products you see being used on their cars whether it be a particular engine finding favour, a donor vehicle such as the MX-5 gaining in popularity or even a particular type of oil frequently being used. 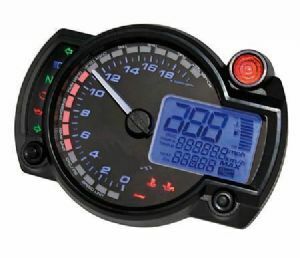 When it comes to gauges and instruments there are two particular types of product that I really do see all the time of late. One is the Vapor units the other is the wonderful Koso stuff sold by Jon Pullara sold under the Digital Speedos banner. Working on your vehicle can be a messy job, with lots of oily and greasy deposits that can build up on your skin and hands. Removing these deposits can be a tricky job without the use of an effective hand cleaner. 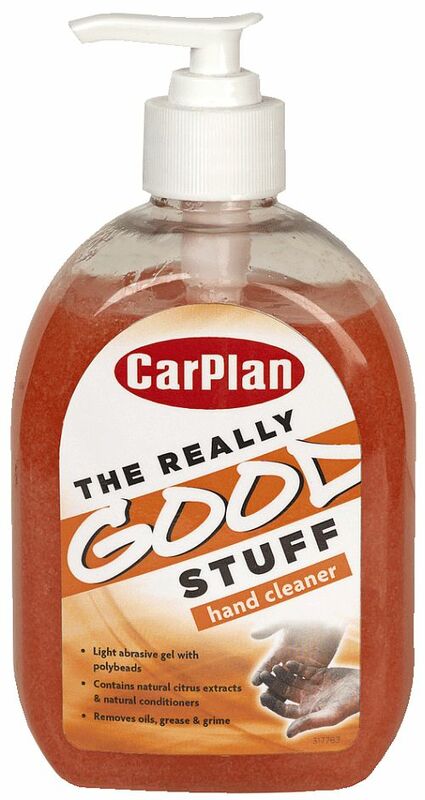 CarPlan has launched ‘The Really Good Stuff Hand Cleaner’ which is a powerful cleaner with an advanced formulation that uses natural ingredients to remove oil, grease and general dirt quickly and efficiently. The light abrasive gel with polybeads contains an added conditioner to leave hands feeling smooth and hydrated with a mild citrus fragrance designed to leave hands lightly refreshed after use. 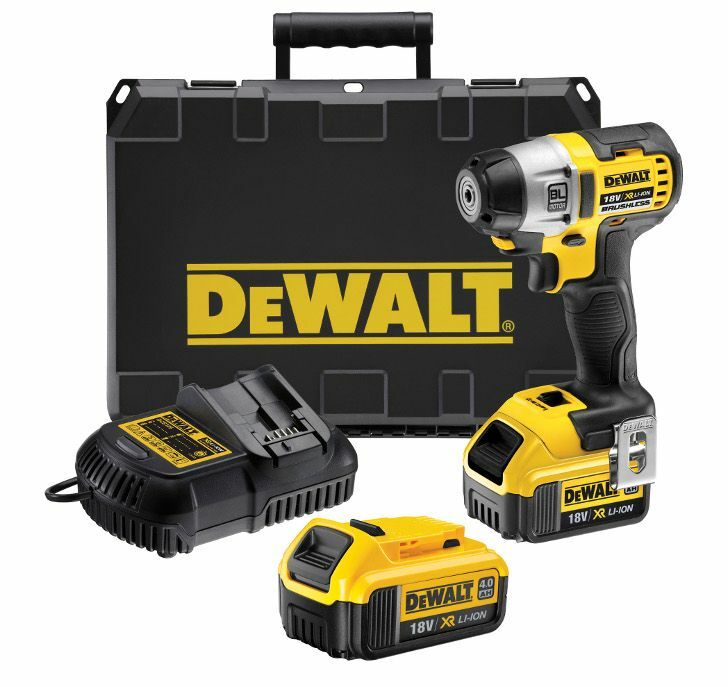 This new air drill and riveter set from Laser Tools (part no: 5474) combines a powerful and reversible air drill with a pop riveter attachment that makes repeated riveting easy and is ideal for a multitude of applications from bodyshops to light manufacturing workshops. The robust air drill is built to last and the two-way trigger (press the top to turn anti-clockwise, bottom to turn clockwise) makes riveting quick and easy: drive clockwise to pull and complete the rivet action, then drive anti-clockwise to eject the rivet pin, leaving the internal jaws open and ready to accept the next pop rivet. After a packed race season that has seen records tumble and some of the world’s finest drivers and riders push the boundaries of the sport further than ever before, you can imagine that the team at Santa Pod Raceway are looking forward to finishing the season in style. The annual Flame and Thunder event at the famous Northamptonshire venue will do just that – and best of all, everyone’s invited! The date for your diary is Saturday October 27, 2012. Hot on the heels of the already popular Mac Tools AR38RP 3/8in air impact ratchet released in May 2012 comes a new ¼in version. When undoing parts in restricted space using a standard air ratchet, the mechanic runs the risk of receiving a shock to the wrist due to the sudden increase in torque when the fastener loosens or tightens down. This sudden increase in torque can also cause the knuckles to be thrown into the nearest solid object and is responsible for a number of workshop injuries. Laser’s new Coolant Filling Kit (part no: 5453) is designed to quickly and easily connect to most cooling systems and provides a sealed filling system with additional head to help purge air locks. 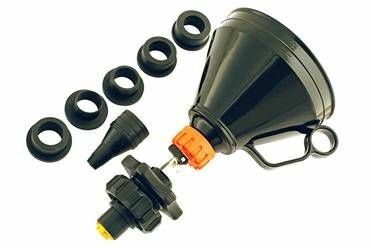 The funnel assembly is placed into the coolant fill port and hand-tightened to expand the seal. 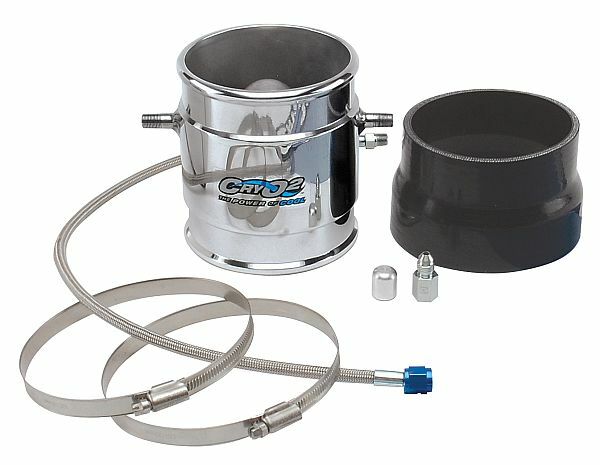 There is a mesh filter at the base of the funnel and a lever to isolate the funnel contents so that the coolant flow can be stopped when the system is full. An extensive range of Britool Expert tools will now be stocked by ITS and in the latest issue of their catalogue. Established in 1979, ITS, is one of the UK’s largest independent supplier of professional power tools, hand tools and related products. Its aim is to supply customers with the best possible service, ensuring an easy and hassle-free shopping experience from start to finish. 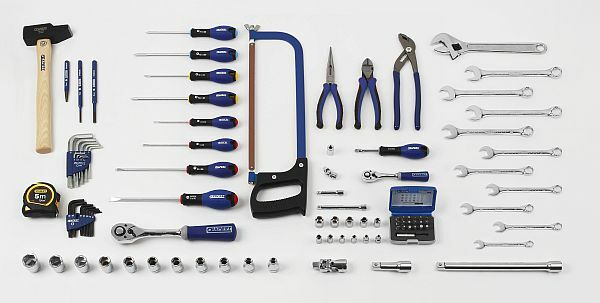 In March 2011, following a multi-million pound re-launch, Britool Expert released more than 1200 products to the £100m+ mid-price-point professional market with its offer of good quality tools at affordable prices.